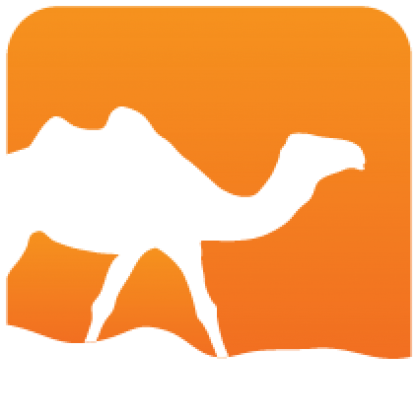 A planet (feed aggregator) in OCaml. 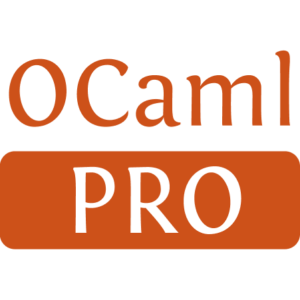 A library for aggregating RSS2 and Atom feeds in OCaml. Supports pagination and generating well-formed html prefix snippets. Support for generating aggregate feeds. Sorts the posts from most recent to oldest. Depends on ocamlnet for html parsing.